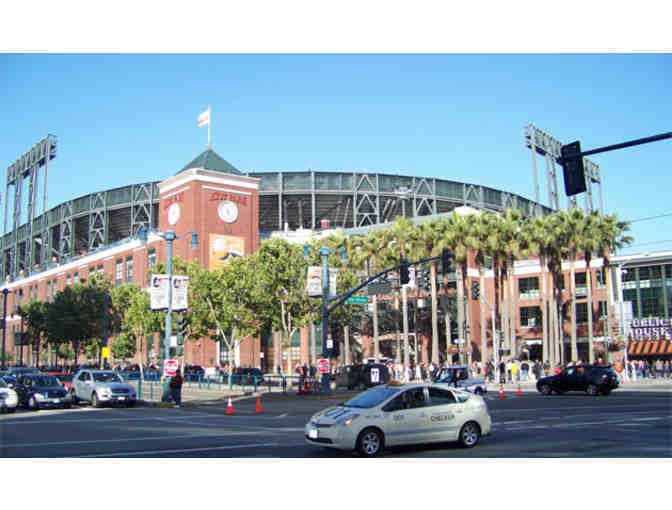 You and three friends will enjoy club level seats to see the San Francisco Giants play the Minnesota Twins on Saturday, June 10th at 1:05pm. 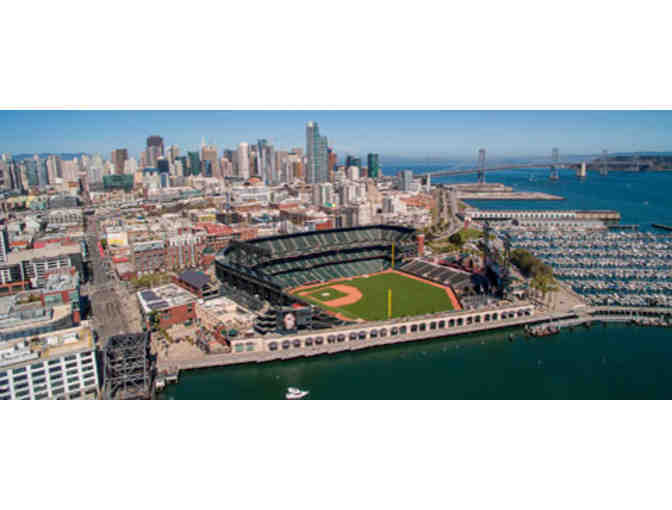 Have a beer and a hot dog, root for the home team, and enjoy spectacular views of the Bay. You can root for the home team all year long with the included set of four SF Giants coasters - perfect for resting your beer on while watching a game on tv from the comfort of your couch!